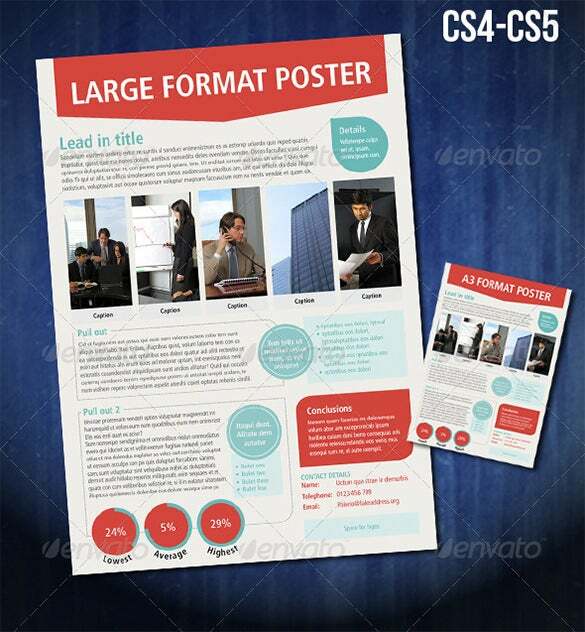 A3 poster templates have more than a million uses. 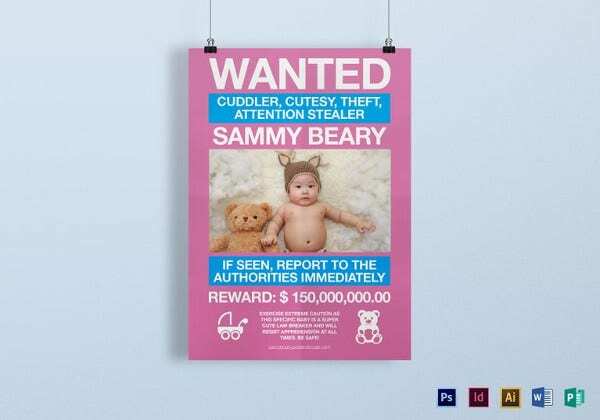 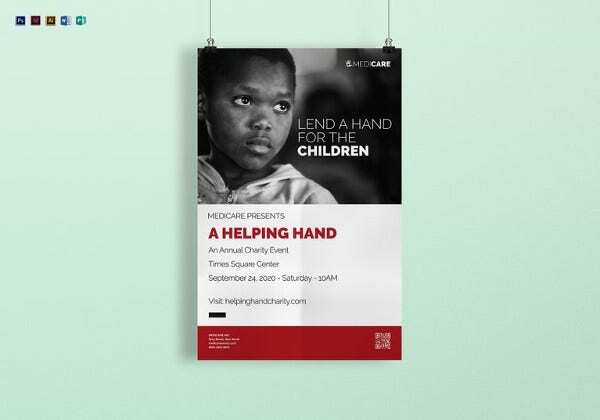 They can be used as educational flyers on college and school notice boards, arts and crafts fair flyers, events and party flyers, case studies and several other uses. 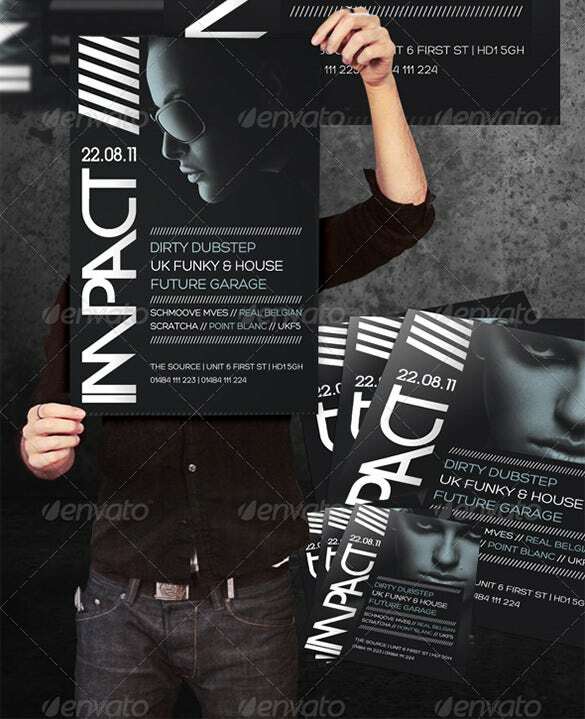 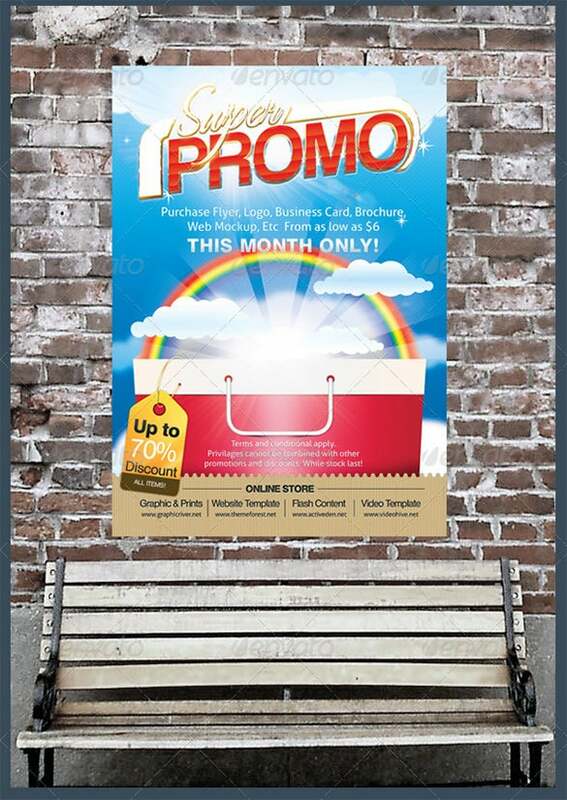 Our wide and interesting range of A3 poster templates are ideal for this purpose. 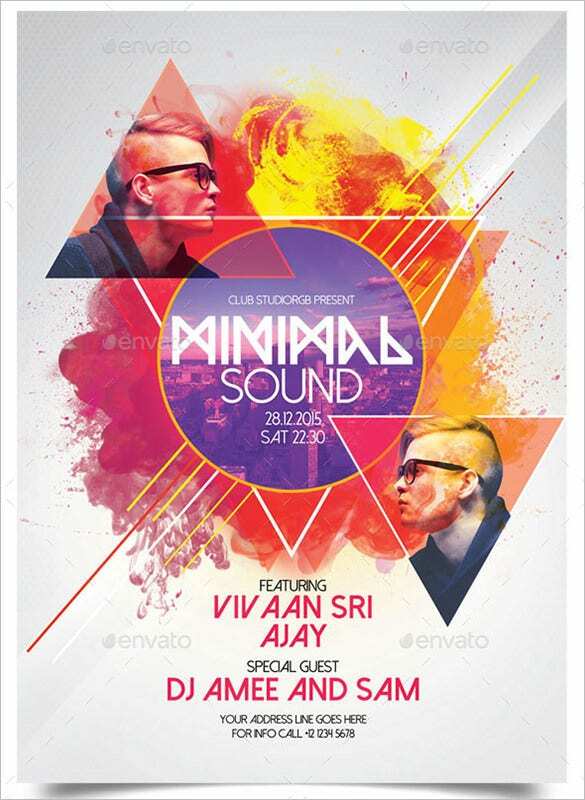 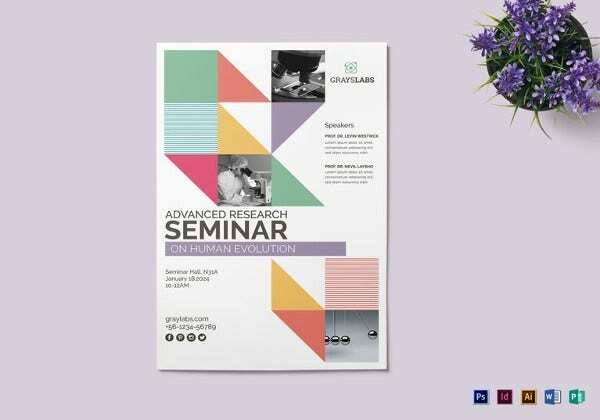 You can also see poster design mock-ups. 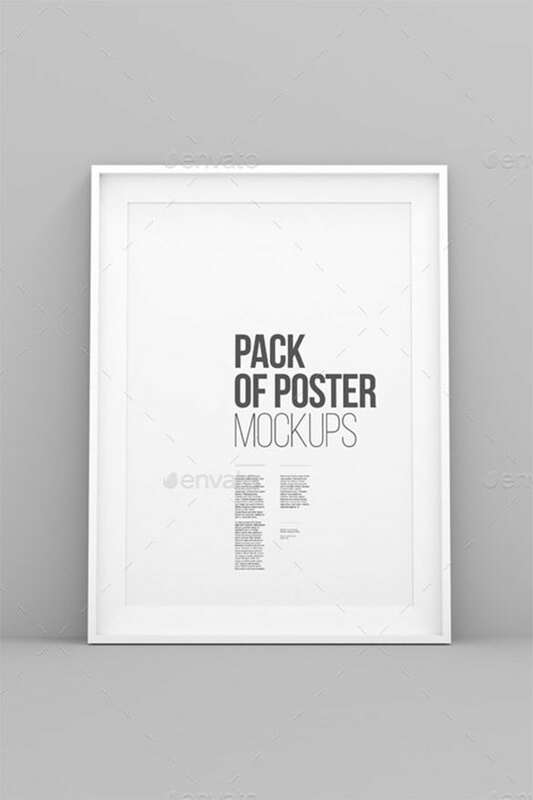 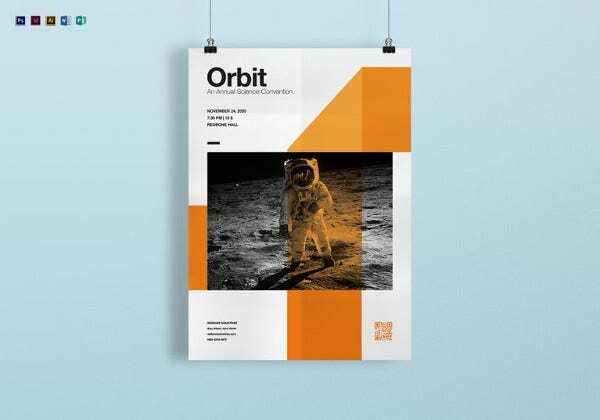 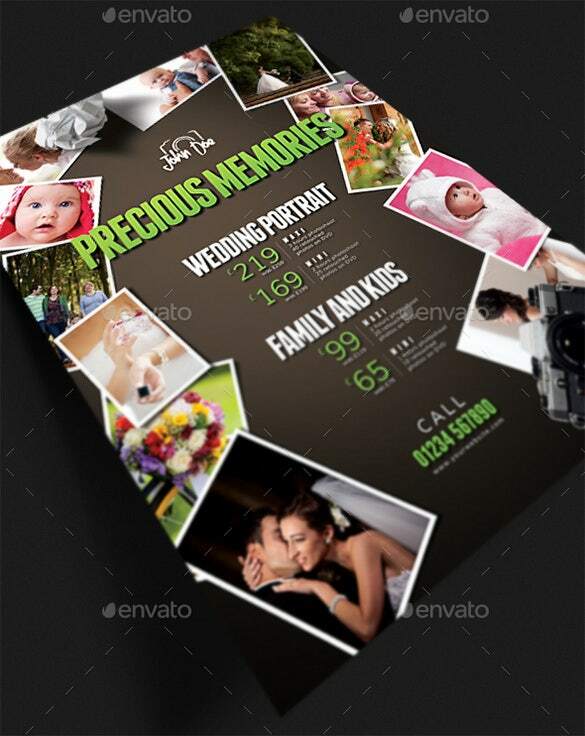 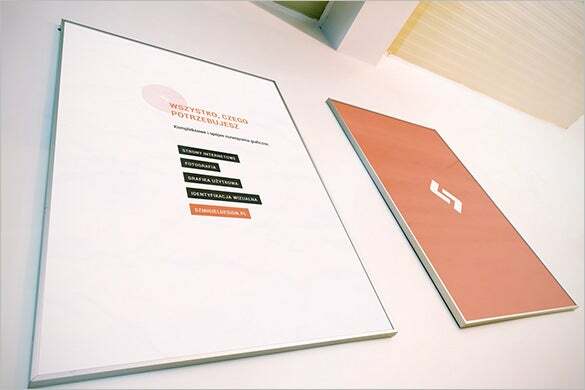 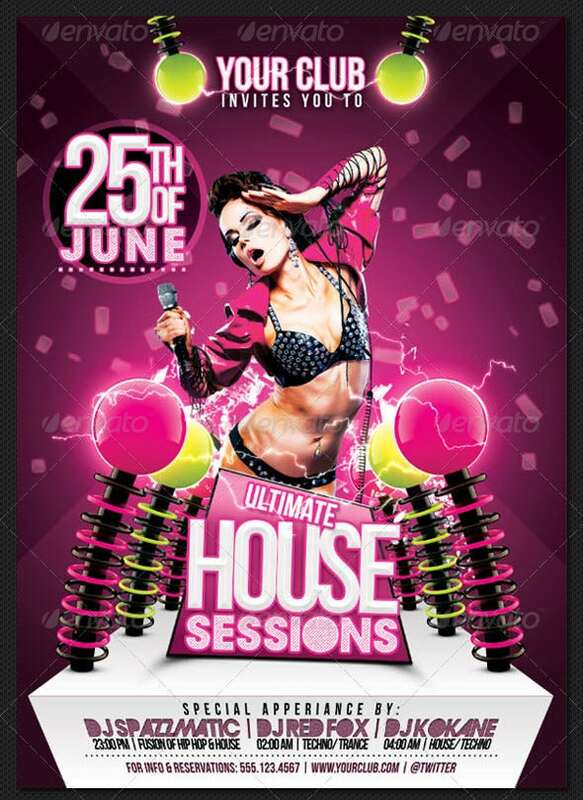 The A3 poster mock up is a simple and beautiful mockup poster which fits perfectly in the A3 size page that can be used by professional artists to create the best posters. 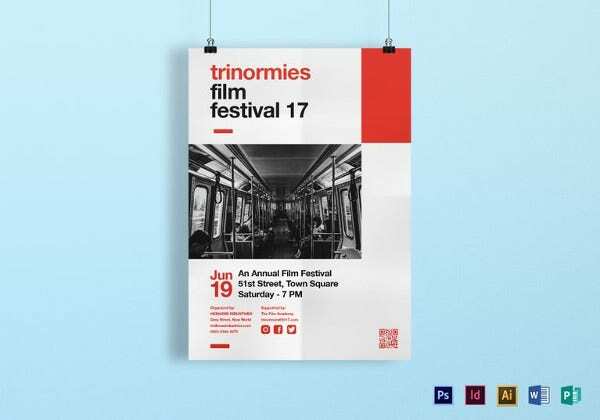 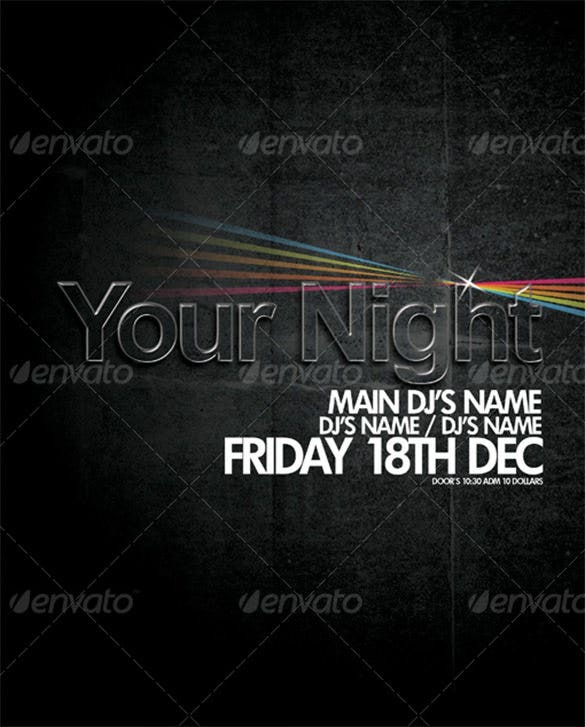 The A3 movie poster print template is a beautiful and gorgeous poster mockup template that can be used to create the best movie posters and print those on A3 sized pages. 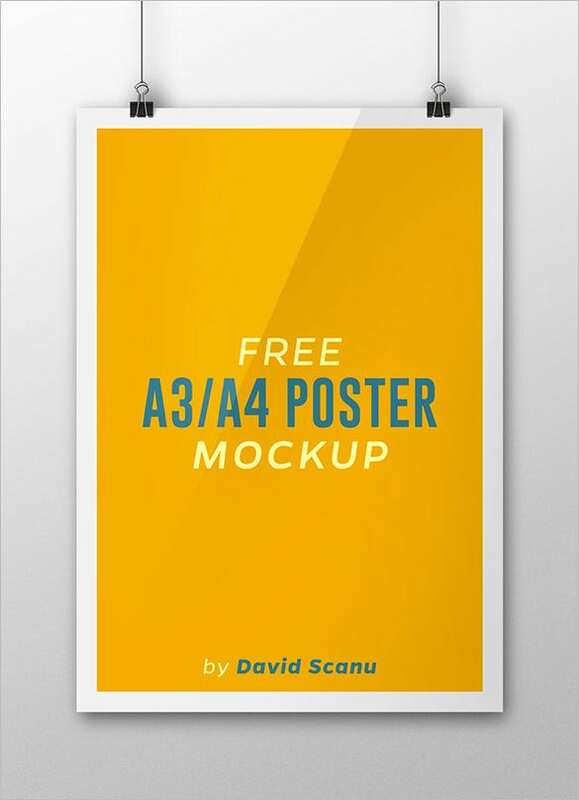 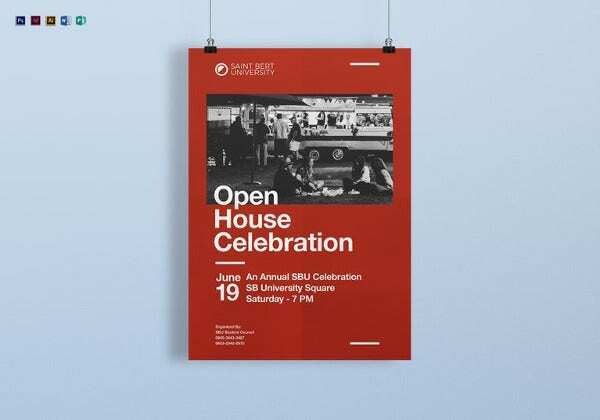 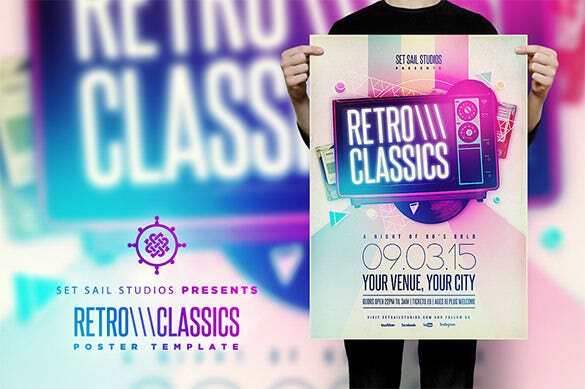 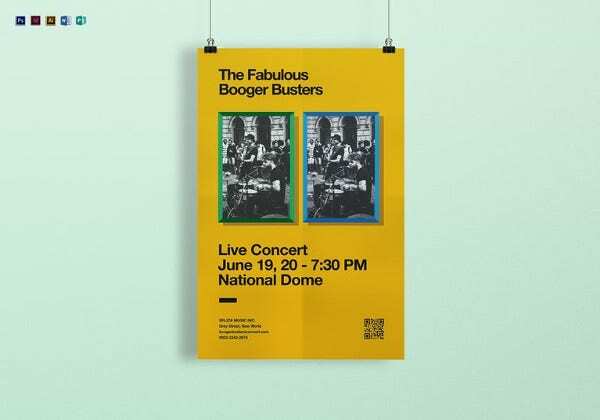 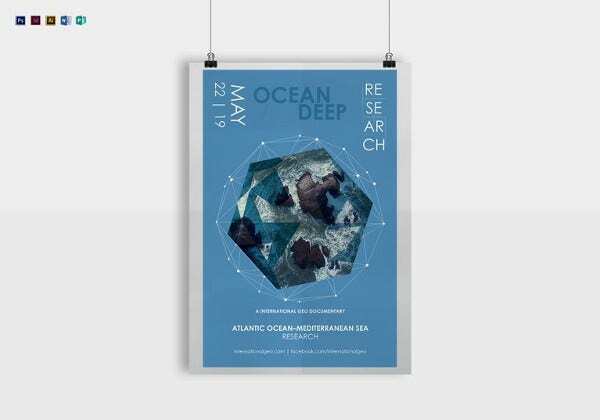 The A3 poster mockup is a normal looking beautiful poster mockup that looks minimalistic which can be bought for only $5 and used to create the best poster mockup. 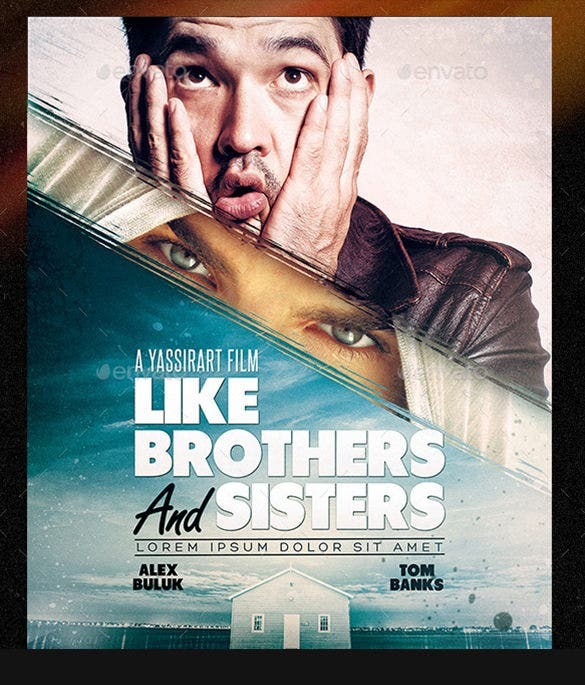 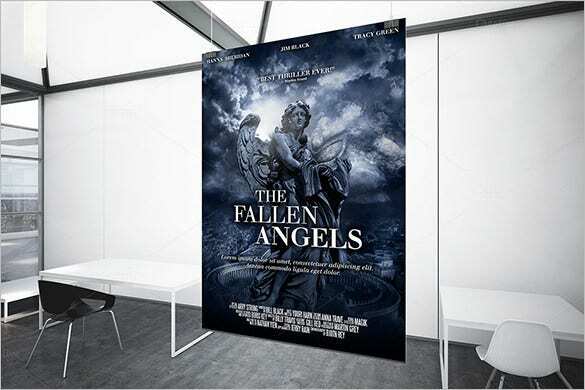 The A3 poster film template is a beautifully crafted A3 film poster that can be used to create poster of different films which requires the best poster for its promotion. 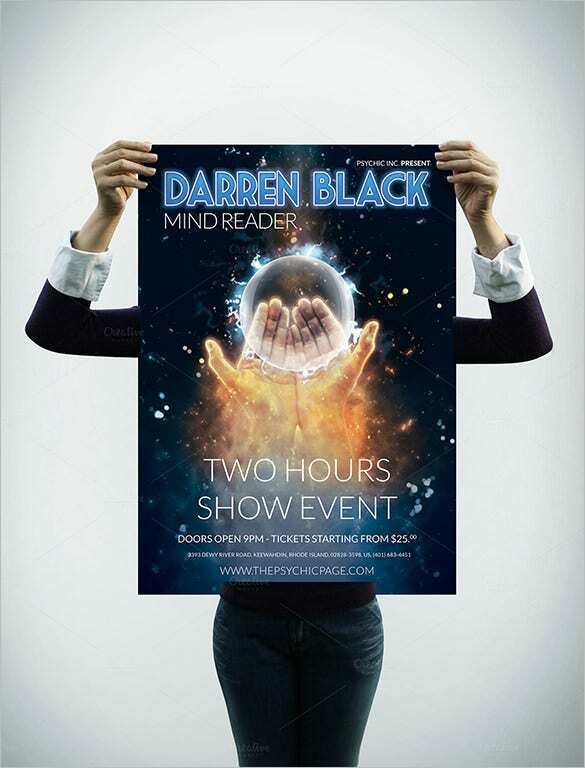 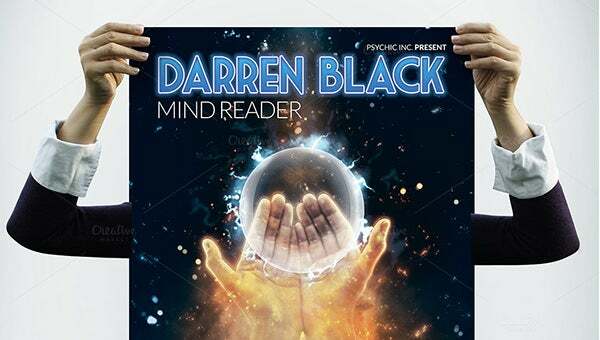 The mentalist psychic poster template is a visually stunning A3 poster that uses the visual capabilities of the digital image to make a stunning poster for a psychic show event. 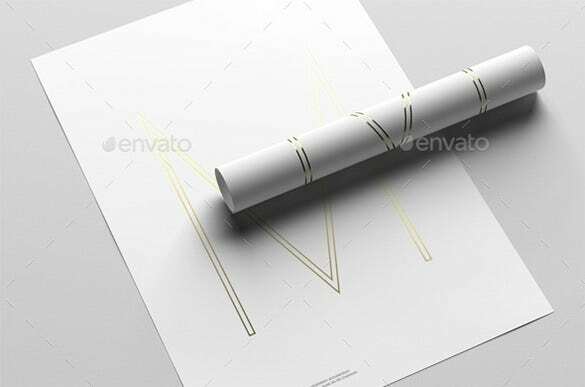 These amazing templates are available in several themes. 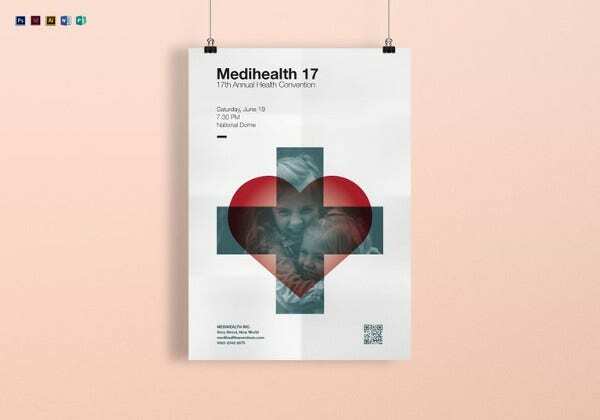 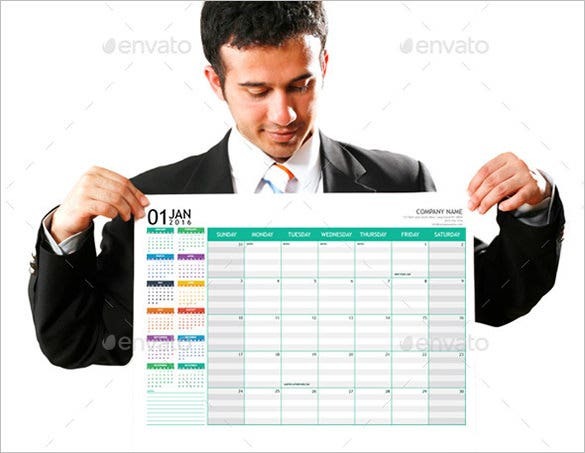 Some of these themes include brochures, flyers, events, medical uses, case studies abstract formats and numerous others. 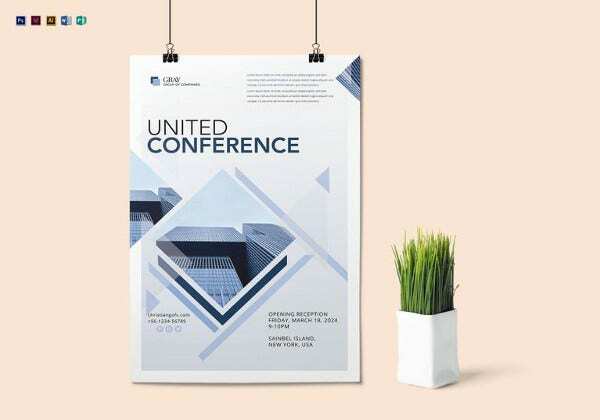 These A3 poster templates are absolutely free of cost and free to download and they are available in vibrant and colorful patterns and designs.